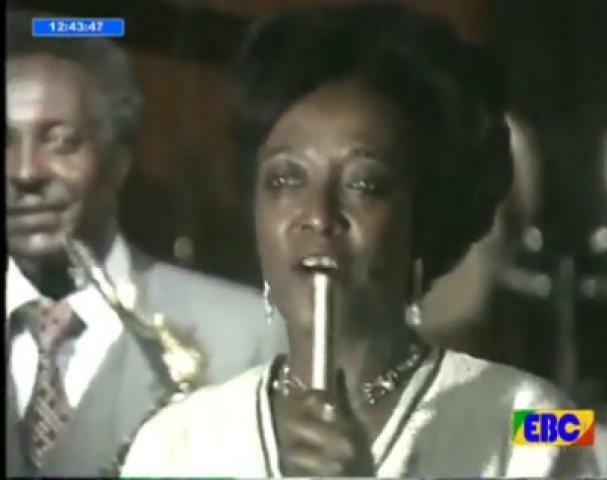 Orchestre Kiam, the kings of the Cavacha. An Oral History. My obessession with the Orchestre Kiam started with Kamiki. It was the mi-composé guitar break, 5 minutes and 40 seconds into the song (on the B-side of the single), that drove me to distraction. This break synthesized much of what I love most in Congolese music, the likembe melodies I first heard on the Ocora compilation Musiques Urbaines a Kinshasa and the 'machine ya kauka' rhythm that powered early Zaiko Langa Langa hits. Kamiki entered my life in 1996 in Dakar, Senegal. Over the following twenty odd years I found a lot more of their recordings and met a good number of fellow Kiam fanatics. The enjoyment of digging deeper into their catalogue was for many years accompanied by a persistent frustation with how little I knew about the band. it's members, or the basic outline of the group's history. A picture of the first lineup of the Orchestre Kiam featuring Bakolo Keta on the left in the cap and Franck Muzola Ngunga behind the microphone. Look how young Franck Muzola Ngunga was, he was only 13 when he joined the group. This picture was taken circa 1974. Today, I am pleased to share with you a text born of this frustration. I first starting working on an oral history of the Orchestre Kiam in late 2010. This history is based on over thirty interviews with twenty-one musicians, including most of the original members of Kiam. 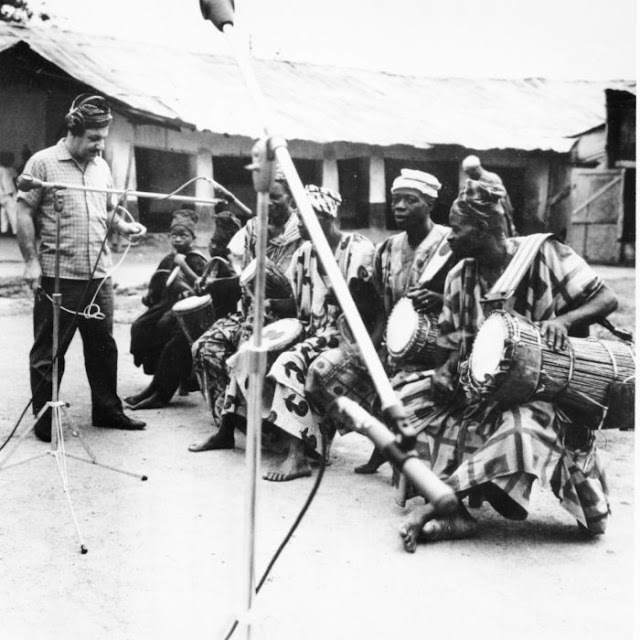 The majority of these interviews were conducted over the phone with musicians in the Democratic Republic of the Congo, the Republic of the Congo, Gabon, Belgium, France, and the United Kingdom. In March 2011, I did some longer interviews in Kinshasa and spent a few days walking around Barumbu, the neighborhood that was the incubator of Kiam and so many other great Kinshasa groups. Eight years into this project there are still interviews that I am chasing (for e.g. Paul Lutumba Lomango and Mack Joss) and I could probably continue running down loose ends for a few more years. But the artists who gave of their time and shared their memories have already waited too long to see the result of their efforts. Djo Morena and Germain Kanza, Barumbu, Kinshasa, March 2011. The biggest challenge with this project, after finding the musicians, has been trying to piece together a chronology of the events of forty years ago through the fog of collective memories; dates, in particular, slip away when not anchored by documents. 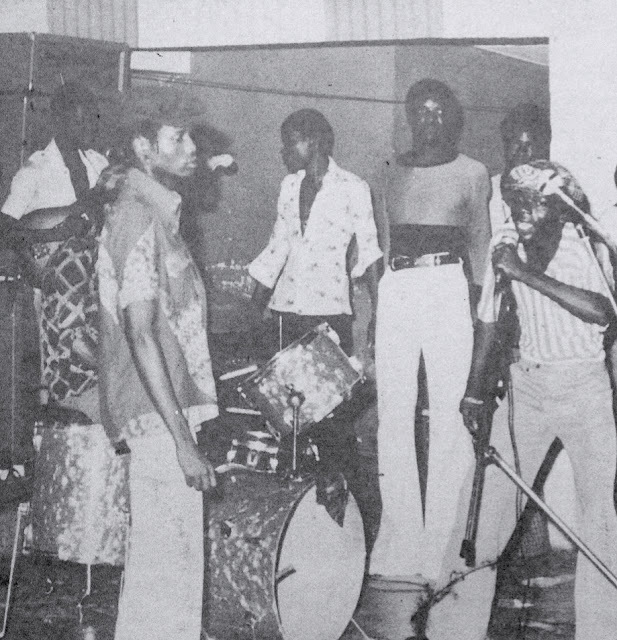 This oral history of the Orchestre Kiam is a narrative that I have built from the fragmented (and sometimes contradictory) recollections of the musicians I interviewed. I have tried to confirm most of the key dates and events with several different musicians. Nonetheless, this oral history surely contains some inacurracies and errors. My hope is that this history can be improved through your contributions, through your knowledge, recollections, insights, and further research. Almost the entirety of the Kiam catalog is long out of print and will likely remain forever so. To accompany this oral history I have compiled, with the help of several generous collectors, an mp3 discography that includes most of Kiam's recorded output. Not all of these tracks are clean dubs, but this collection will allow you to get a sense of how the band's music evolved over the course of the decade the group was together. Alastair Johnston has generously agreed to add this Kiam oral history to the considerable amount of historical and discographical research already published on his Muzikifan site. I hope this will allow more muziki fans to contribute to this ongoing research. This first version of the oral history is published in English. My next objective is to translate the text into French so that a larger number of Congolese fans can more easily engage with the text, as I am sure the text will greatly benefit from their contributions. Truly one of my favourite bands of all time, thank you so much for sharing the knowledge and music. 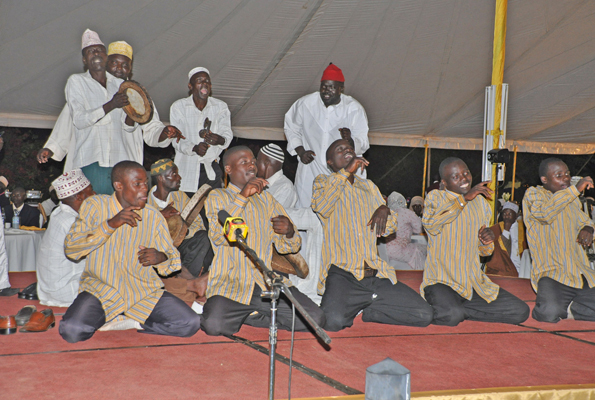 Kiam has always been my favourite band of all time.Still listening to great hits like Afinda Moni,Memi,Mbale and Pamuzo among others since high school in late seventies. Amazing share as always - thank you. Thanks for caring about these guys! I've compared your files to a few I had from here and there and I think I might have three that sound better - 05 Lola, 17 Makonda and 25 Bakule. Here's a link if that's ok - https://www51.zippyshare.com/v/TznD1t80/file.html I'm looking forward to looking further into the Kiam archive. Thanks so much for sending these improved files. I will add them to the discography and update the files. Very much appreciated. Very nice, thanks a million..